Many parents desire right schools, environment and teachers to exceed expectations so that their child is brighter. But what is the most important trait you’d like to develop in your child? Like most parents, intelligence is top list to your list. Here is how you can boost a child’s learning potential simply by making books an integral part of their lives. Read a story- It can help a child who might be dealing with anxieties of starting preschool on that topic. Stories can be a great way to relieve the transitions. 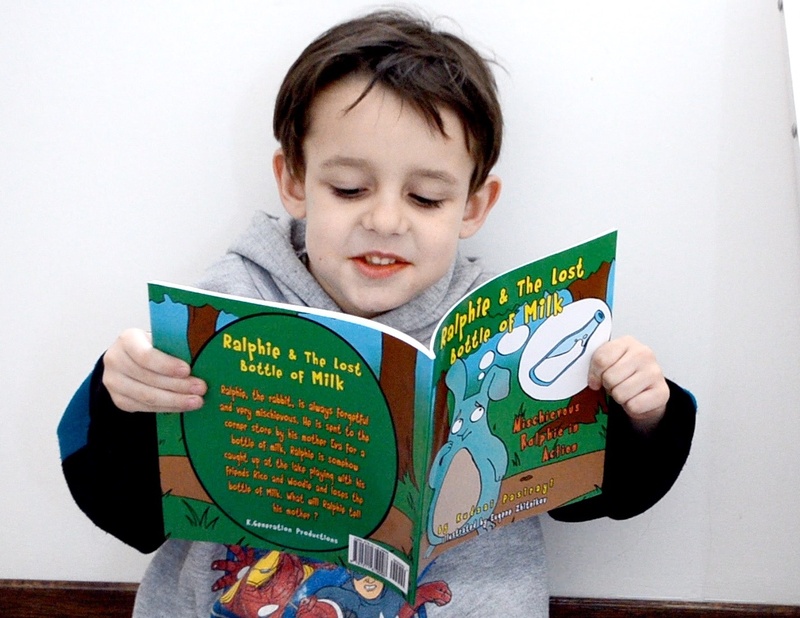 Basic Speech skills- Read aloud to your child can be essential in speech skills. As they listen to you read, they are most likely to begin sounding out words on their own. It reinforces the basic sounds that form language.